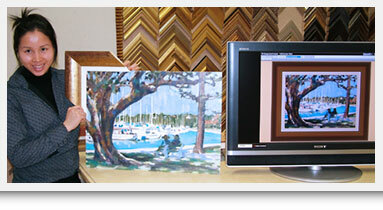 Corporate Framing Solutions are provided by Fix-a-Frame in Brisbane. 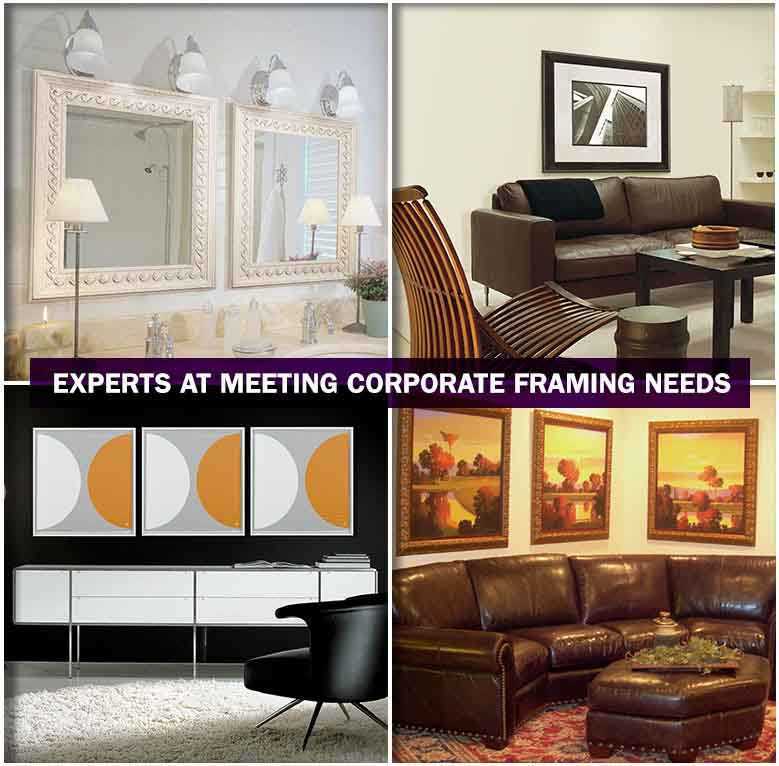 Specialists at meeting the demands of business to business picture framing. a picture framer who can work to help you meet those demands. and a specialist consultant will contact you shortly. We can create virtual frame designs to enable our clients to visualise their corporate job before it is completed. SEE THE FULL PICTURE BEFORE YOU DECIDE! When you use the visualisation software you take out the guesswork normally associated with choosing a picture frame. Many people find it difficult to choose the right frame for their pictures and this can be due to several reasons but most often it is just that we are not all artistic or able to construct the finished frame in our minds.